Leeds City Council & WYCA (West Yorkshire Combined Authority) have teamed up with Castleford-based kiosk manufacturers Cammax Limited in a bid to tackle the city’s growing congestion problem and speed up public transport in the region. The new SMART Ticketing kiosks, which can be found at various sites across Leeds including Elland Road Park and Ride and Boar Lane in Leeds city centre, enable bus passengers to purchase tickets via contactless card payment or top up their pass in seconds, reducing queue times and speeding up journeys. Council leaders and transport executives hope that the new machines will encourage more travellers to ditch their cars and use public transport as fears continue to grow about the impact of air pollution and increased traffic in Yorkshire’s biggest city. The move comes as national government suggested that tolls could soon be introduced on five Leeds roads deemed the dirtiest in the city. The A58, A643, A61, A58M and M621 in Leeds are among a list of more than 80 A-roads and motorways across the UK which breach acceptable nitrogen dioxide emission levels and require anti-pollution measures. Cammax Limited was first given the opportunity to supply the WYCA back in 2013, under an agreement which serves 10 transport authorities. 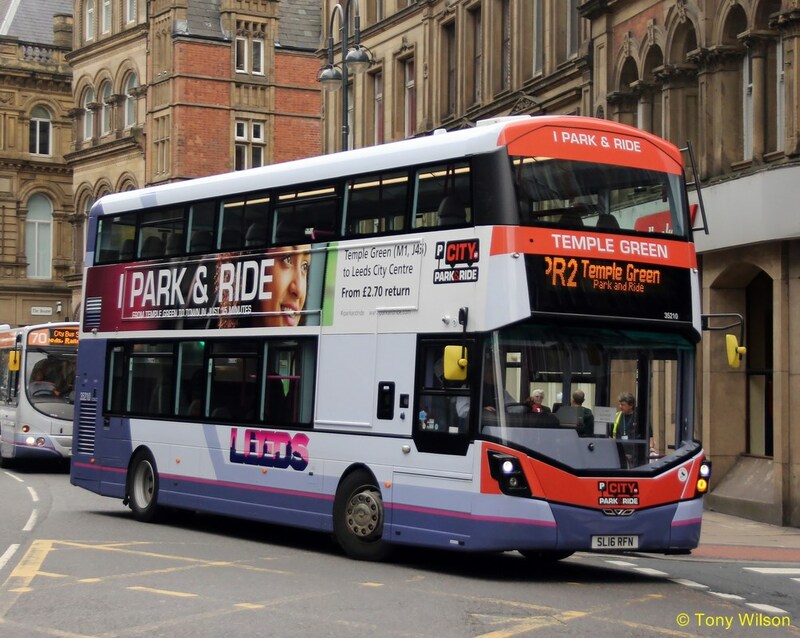 In June this year, SMART ticketing kiosks were rolled out at the brand new Temple Green Park & Ride site, followed by Leeds city centre a month later. Public reaction to the new technology has been positive so far and it’s likely that other big Northern cities will follow suit as pressure mounts to ease congestion and improve air quality in our towns and cities.